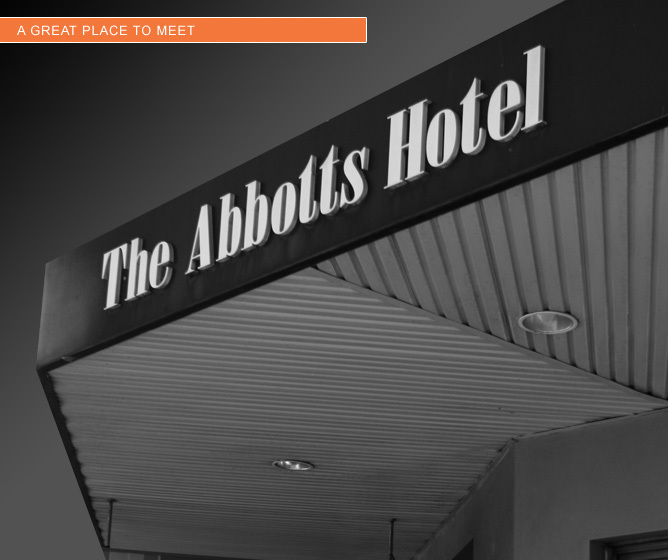 The Abbots is the club’s proud sponsor and has been since 2015. It is where the club conducts its post (home ground) match and training activities. Corporate Fitness Centre sponsored the club in 2016 by offering players, family and friends a discounted rate on their gym membership fees and some of the Quins players trained at their gym in pre-season. Ben Haynes Carpentry sponsored the club’s Ladies Day in 2018 and continues to have a strong relationship with the club, with Ben being one of the club’s players. Hazlett Information Services [Law Agents] was a major sponsor of Sydney Harlequins from 2004 to 2010. The Rugby Club from time to time provided financial and other support to the Club and Sydney Harlequins believe that their close affiliation with The Rugby Club is recognised by the NSWSRU as being an important factor in maintaining the excellent relationship which exists between The Rugby Club and the NSWSRU. Sydney Harlequins established a relationship with the Grosvenor Hotel [Phillip Street, Waterloo] during the periods 2005-2007 and 2009-2011 and had a similar relationship with the Iron Duke Hotel [Botany Road, Alexandria] during 2008. In 2012, the Club conducted its post-match activities at Souths on Chalmers, the club premises of the South Sydney Leagues Club. Although the financial demise of Souths on Chalmers put a hold on Sydney Harlequins’ aspirations to forge a relationship with the South Sydney Rabbitohs, so as to gain access to Redfern Oval, it remains a major objective of the Club. The Kurrajong Hotel (Erskineville) was the Club’s hotel sponsor during 2013. The hotel subsequently changed its name to the Swanson Hotel following a change of ownership and continued to sponsor the Club during 2014. 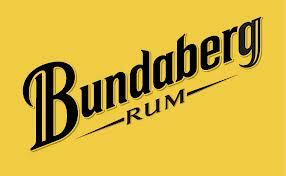 Bundaberg Distilling Company, RBS Morgan [Stockbrokers] and Maritime Container Services have also contributed significantly as sponsors of the Club. Sydney Harlequins would like to extend a warm thank you to all of those who have helped the club for their ongoing work and support, which has undoubtedly helped grass-roots rugby in South Sydney prosper.